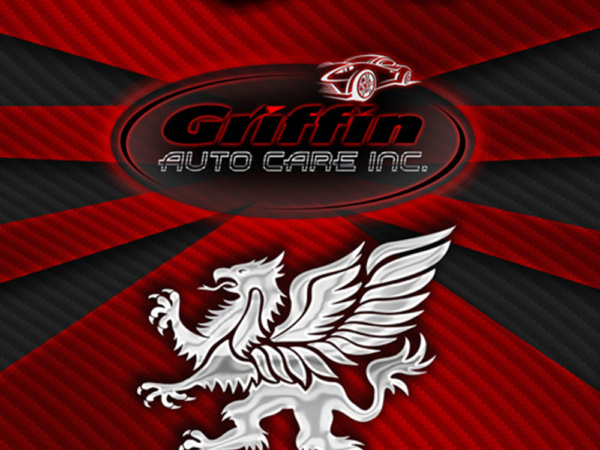 Griffin Auto Care, Inc. is a Full Service Automotive Repair West Palm. Griffin Auto Care has been solving West Palm Beach’s automotive problems for over thirty years. We’re the auto repair shop that Palm Beach County drivers have learned they can trust! Bring us your vehicle’s emergency repairs or its routine maintenance and we’ll return your car in a newer, more excellent condition. We are a team of highly trained, ASE Certified technicians with the combined skills and experience to exceed any and every auto repair expectation. 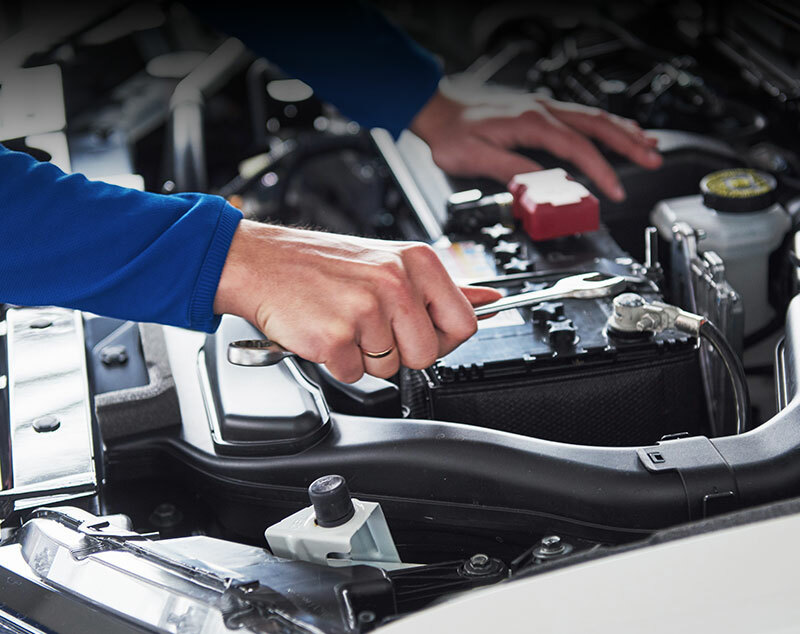 From basic services like scheduled maintenance, routine oil changes, brake repair, and AC repair, to more advanced things like check engine light diagnostics, transmission repairs, and timing belt replacement, our automotive technicians can handle it all! When we service your vehicle, we use only the highest quality parts to ensure their reliability. In fact, we’re so confident in our workmanship and the dependability of the parts we use that we warranty our work for 12 months / 12,000 miles. If you encounter a problem with one of our auto repairs, come back to us and we’ll be sure to make it right! We know that what our customers really appreciate the most is our smile and friendly attitudes — fixing your car is the least we can do. Our customer service standards are second to none. This is just as important to us as any repairs we make to your car, truck, or SUV. 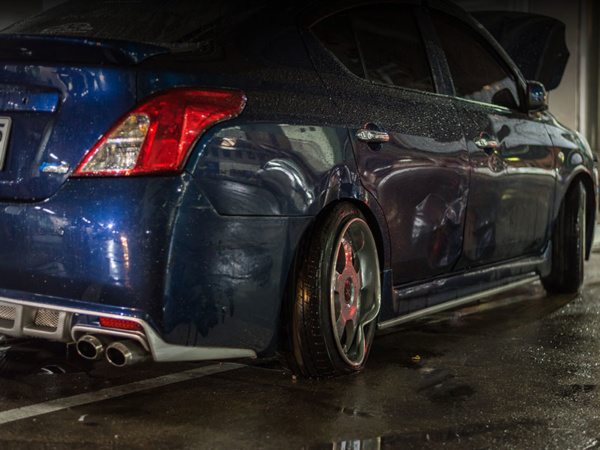 Our staff of Certified technicians specializes in keeping you on the road and out of our bays. Our experienced team is eager to discuss and address your Automotive Repair West Palm vehicle’s needs and the opportunity to establish a relationship with your organization or company.